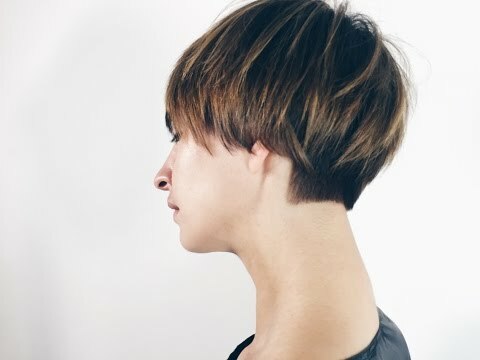 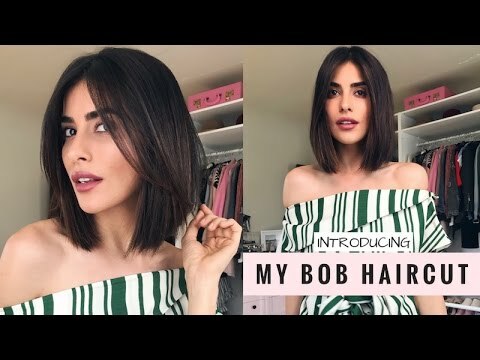 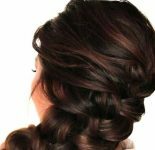 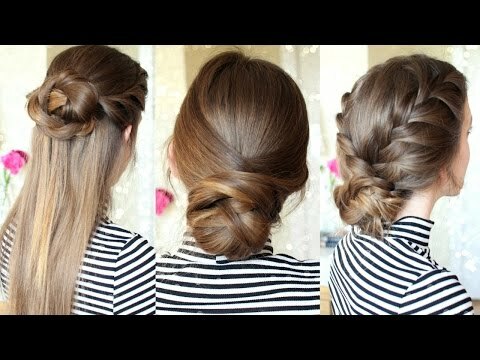 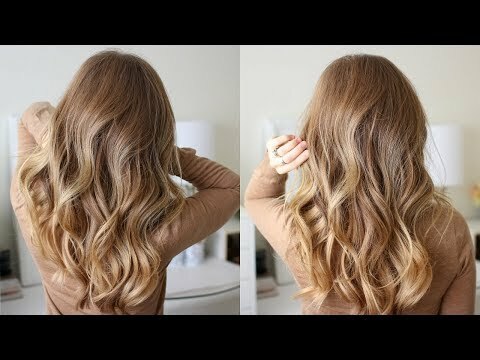 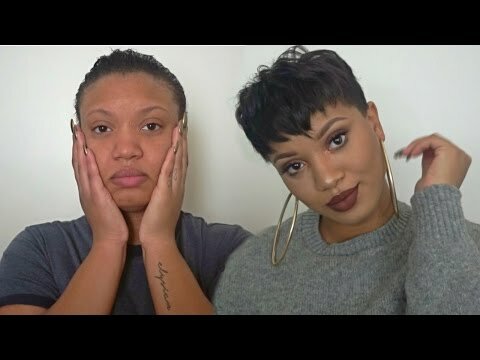 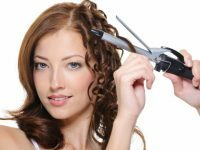 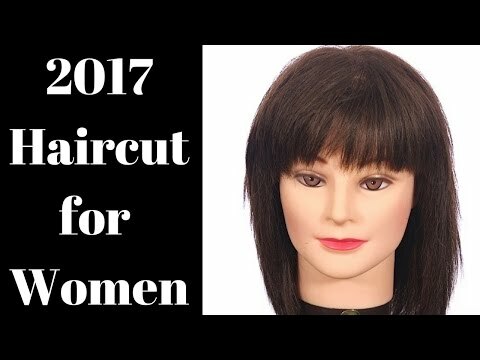 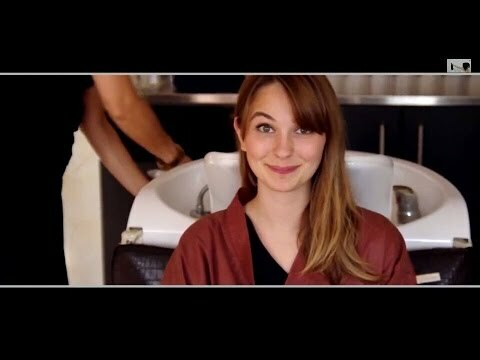 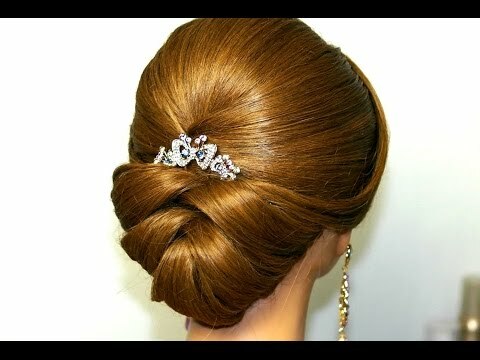 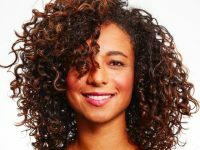 How to cut short women haircut: From this video, you can learn how to cut short women haircut with the combination of layers and disconnection. 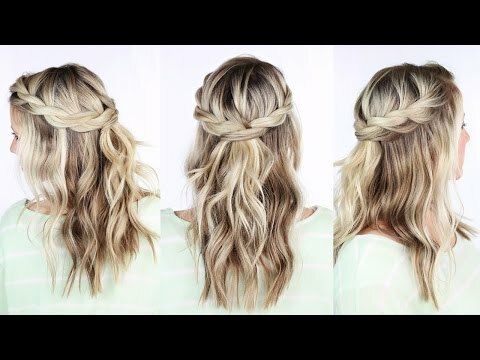 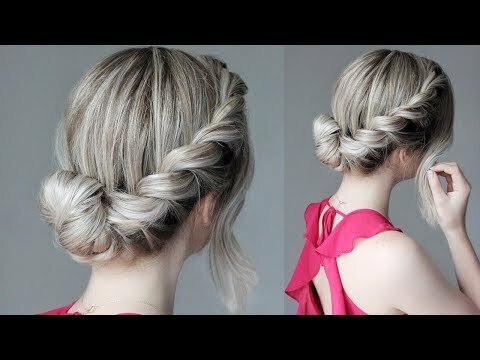 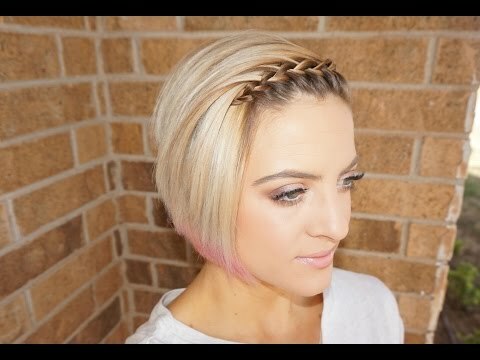 Amazing long hair to short pixie haircut! 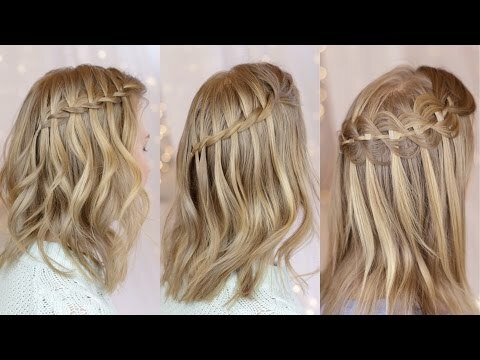 Amazing long hair to short pixie haircut. 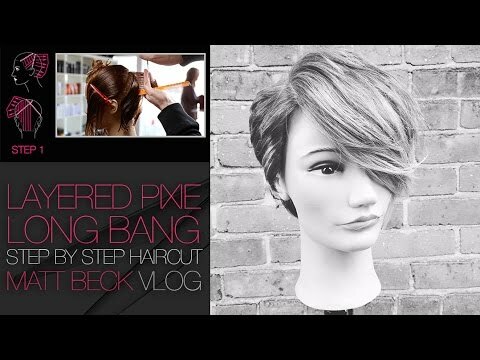 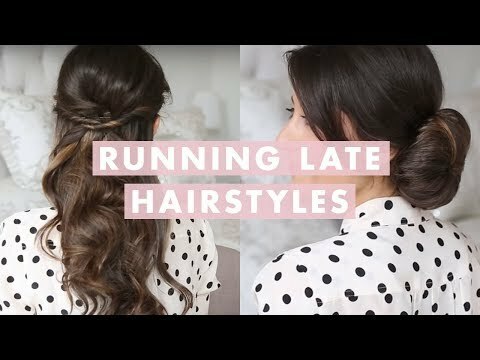 HOW TO CUT A PIXIE HAIRCUT WITH A LONG LAYERED BANG. 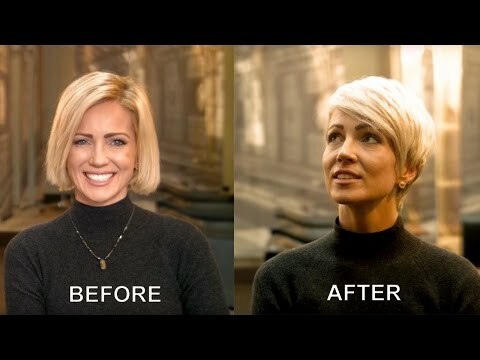 Haircut on brunette long to pixie cut. 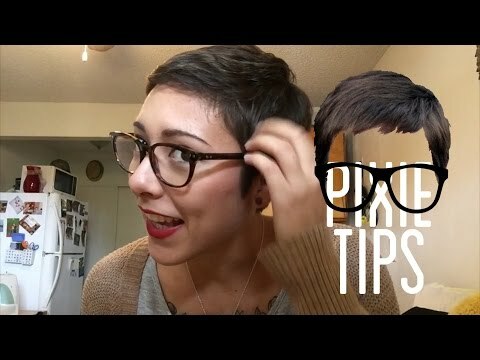 How I Mold & Style My Short Pixie Cut EASY! 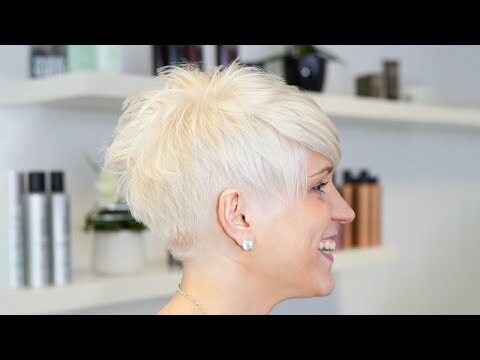 Short pixie haircut makeover: Haircut: A beautiful short pixie haircut with undercut/buzzcut. 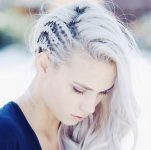 Side shave, names have, buzzcut and platinum blonde coloration, bleach.